What does The Pioneer Woman and Caroline owner of Western Border and Co have in common? Guess your wondering what Ree Drummond (The Pioneer Woman) and I have in common, if you are reading this post. Well, we both our country girls at heart, we love family, we are unique and special in our own way and we love to cook. 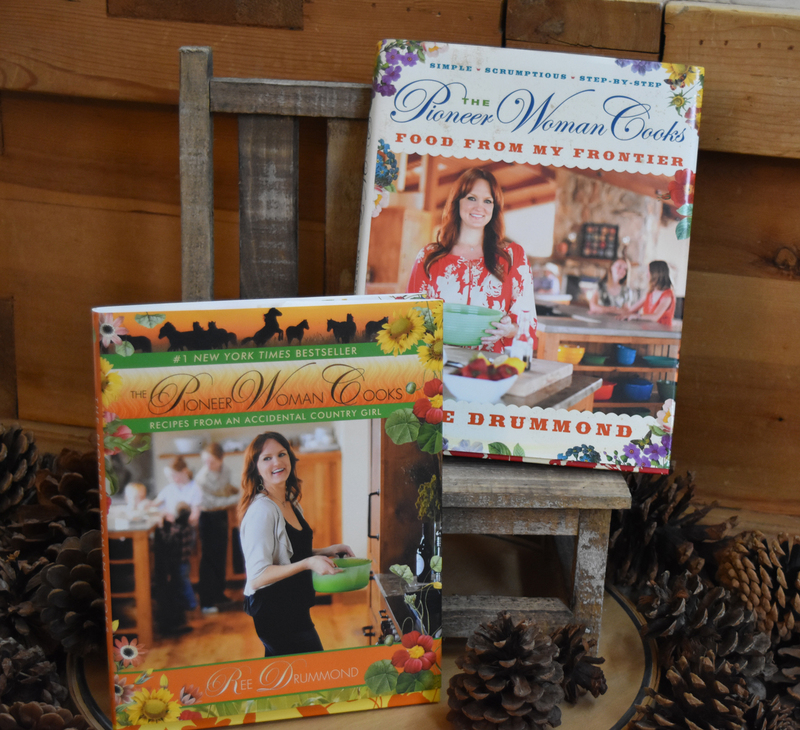 I have purchased two of Ree Drummond (The Pioneer Woman) cook books and I just love them. 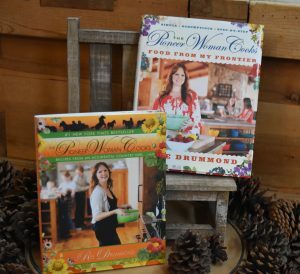 On my to do list, is to get the rest of her cook books and visit her store The Pioneer Woman Mercantile. That would just be the highlight of this country girl’s life to take a trip to Pawhuska, Oklahoma. Even though my father is a German master chef and I have a lot of recipes, experience and ideas of what to cook. I am always looking for simple and easy recipes that fit into my busy lifestyle of being a mother, a wife, fashion designer, and a business owner. I love home cooked meals and cooking from fresh ingredient’s. To see a smile on my husband’s and son’s faces when they eat a good meal, makes me feel all warm and fuzzy inside. I swear that my son’s is like a gourmet judge, he saviors every bite he eats, which let’s me know I am doing something right. He doesn’t care to eat at fast food places. 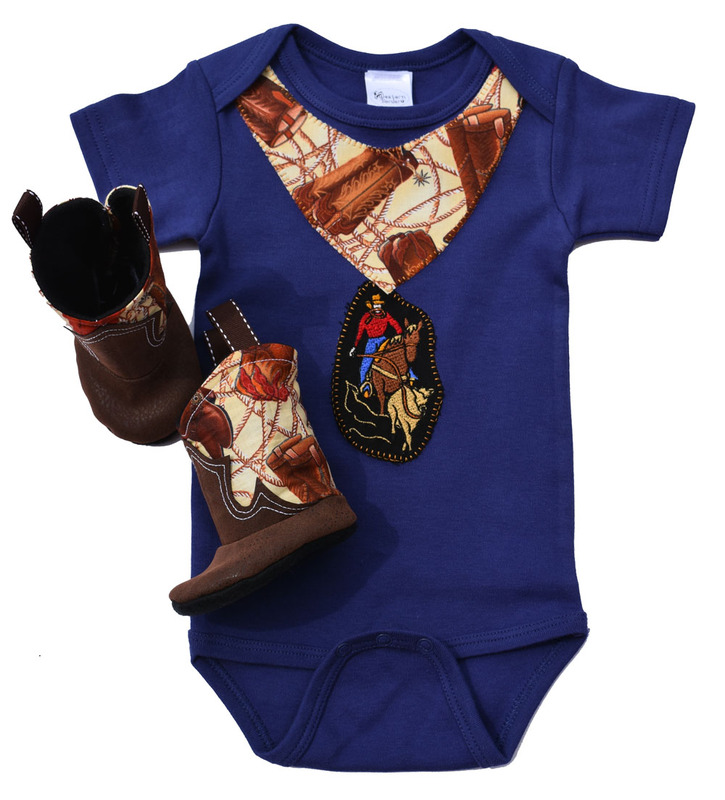 I even got some designing inspiration from her husband the Marlboro Man (Mr. Drummond) and designed a roper creeper and boots for all those cute baby boy cowboys out there. So, what is your favorite recipe from The Pioneer Woman? Leave a comment and tell me below. I always love to hear from my fans. Want to know more about The Pioneer Woman or myself just click on the links below.